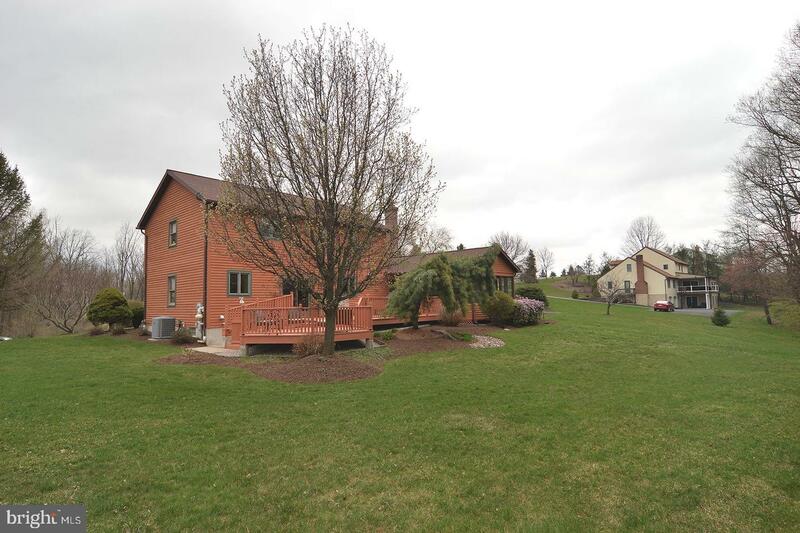 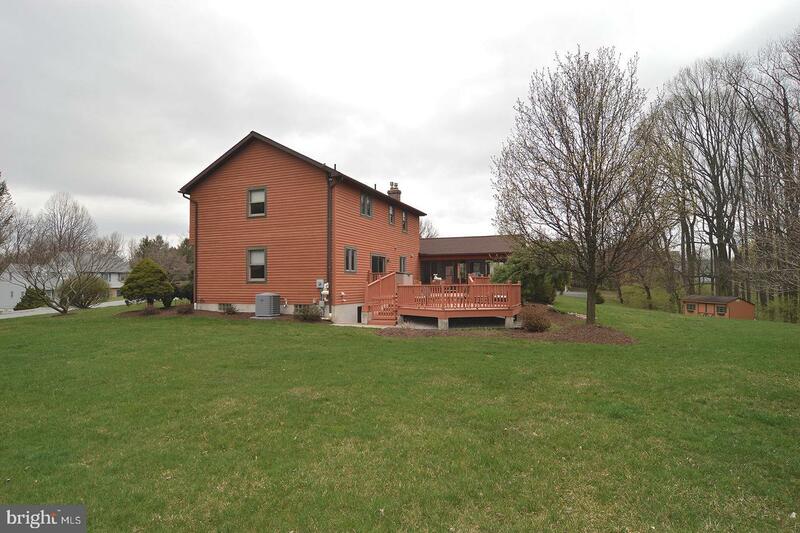 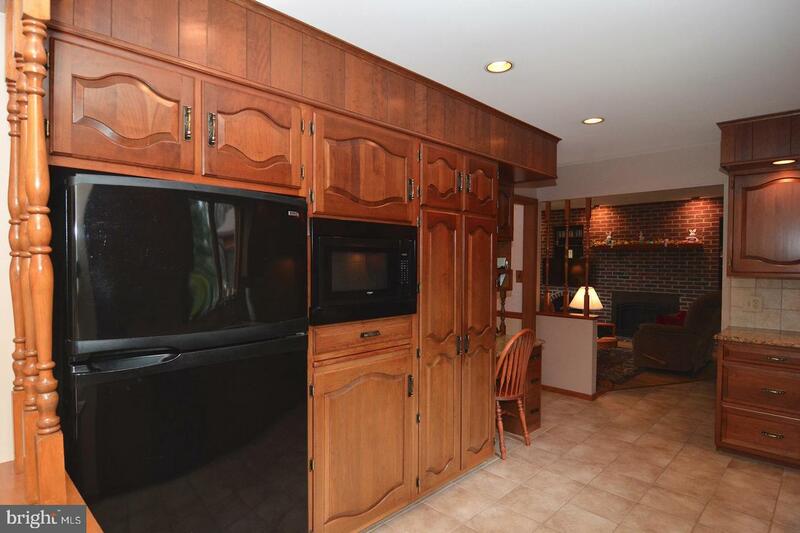 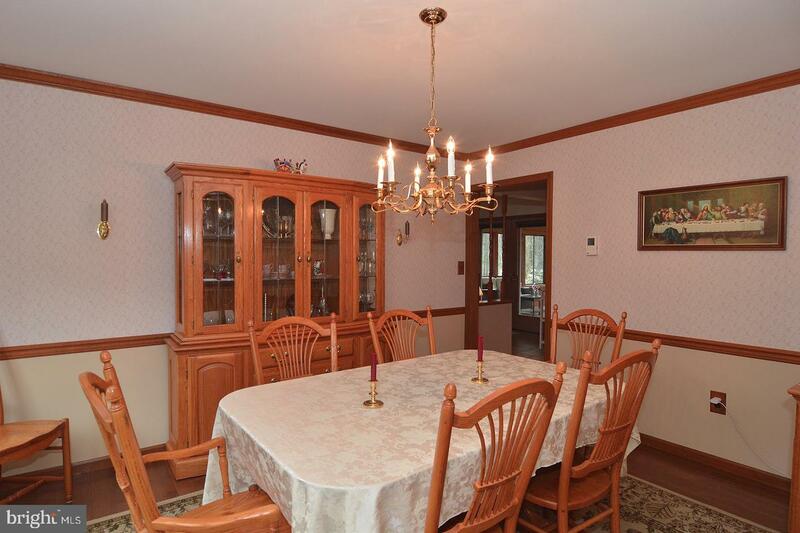 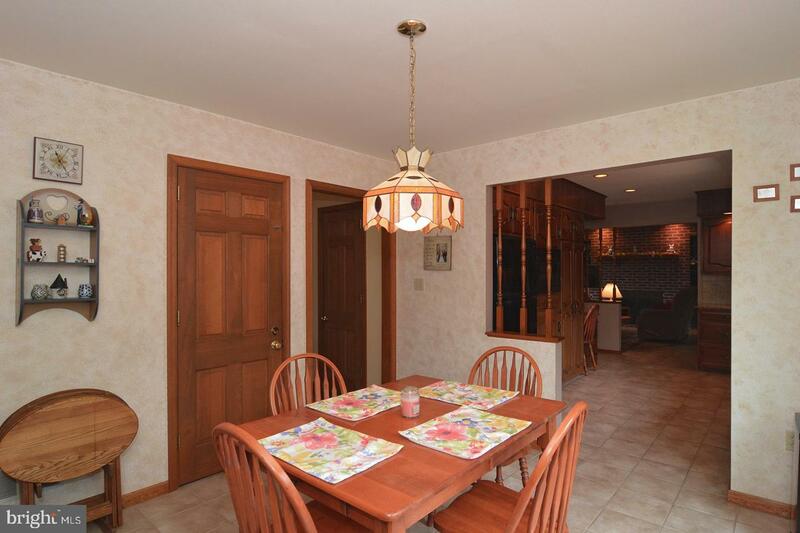 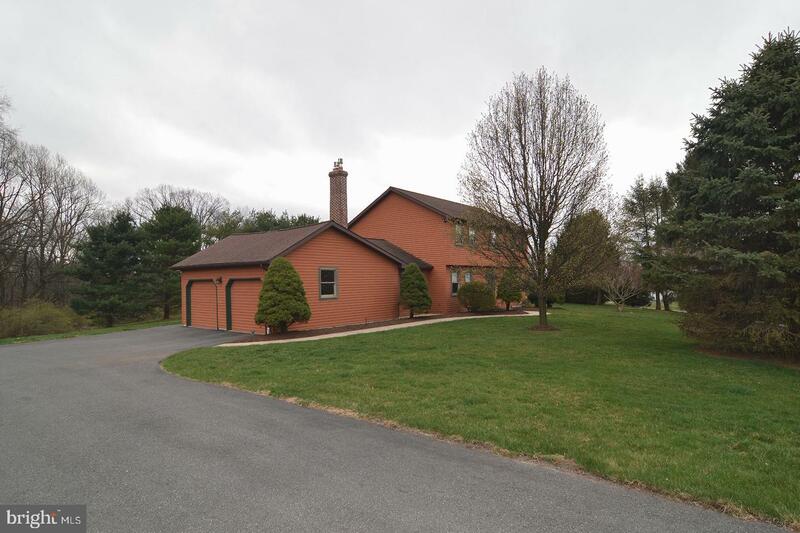 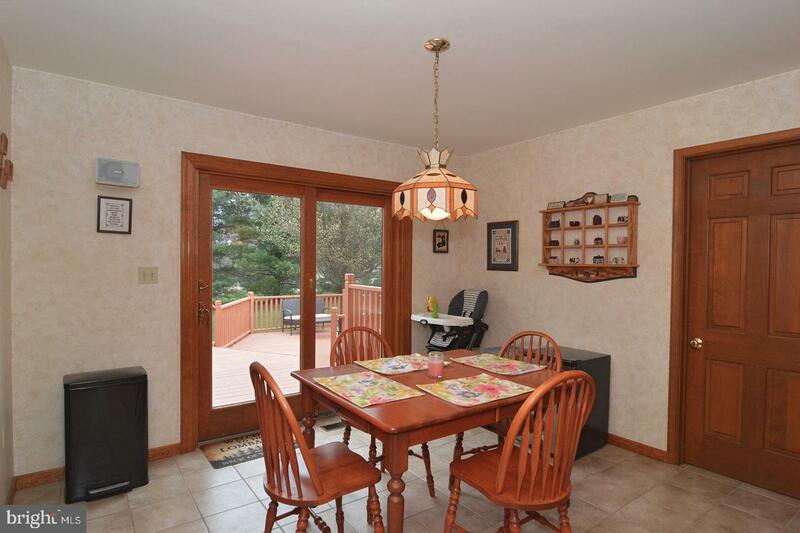 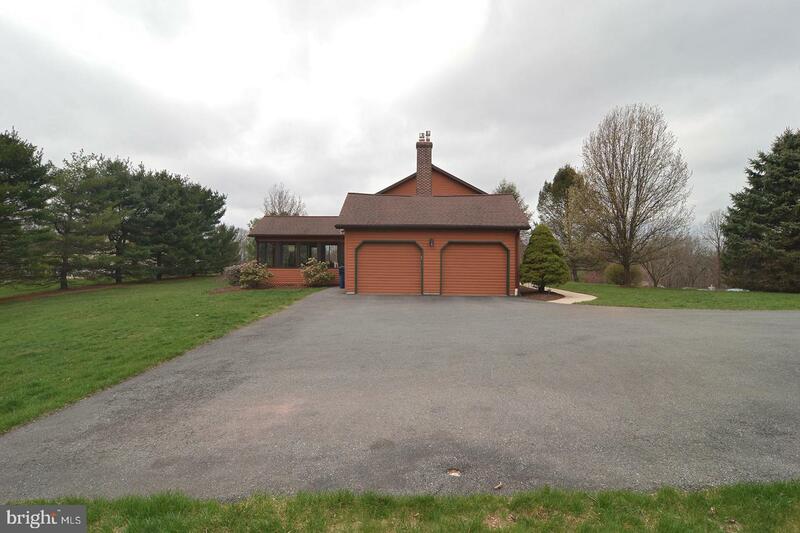 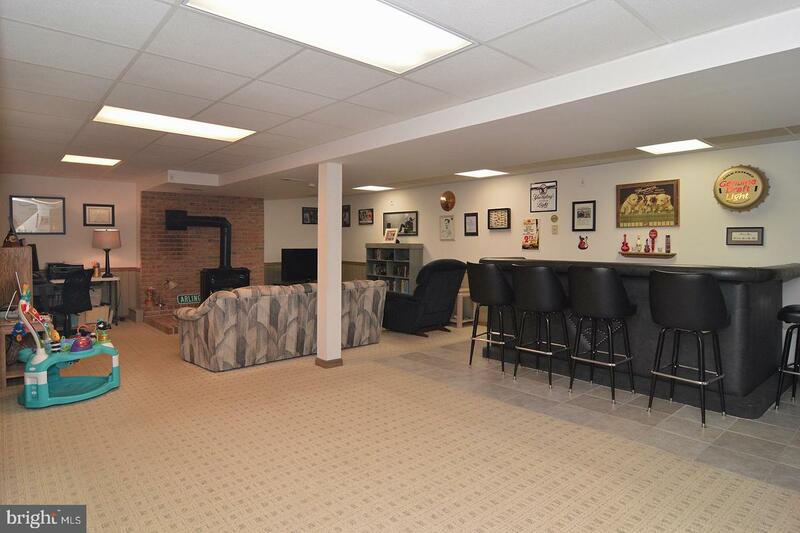 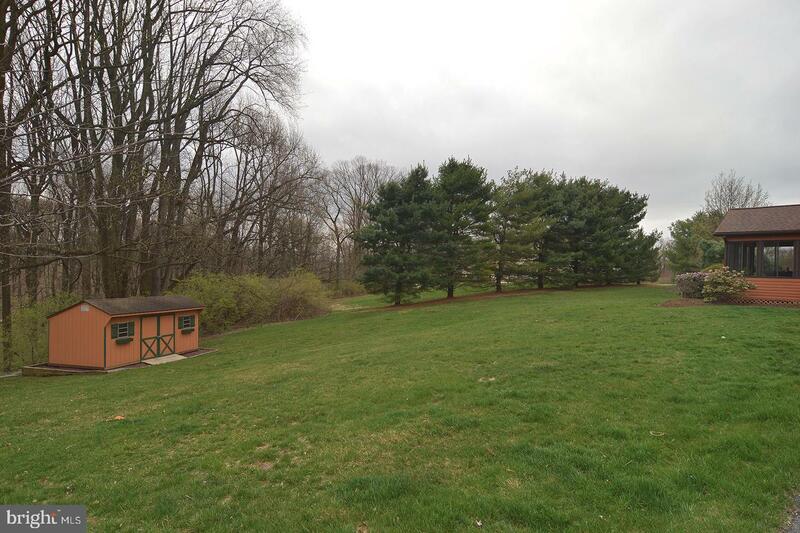 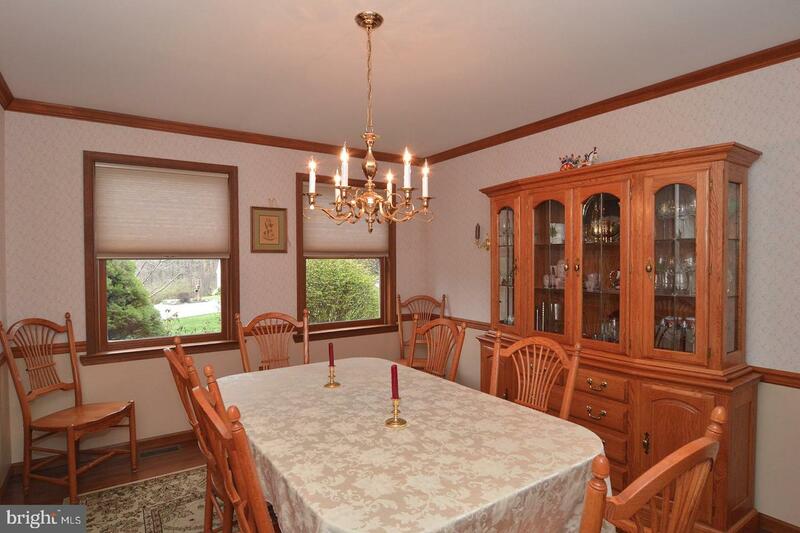 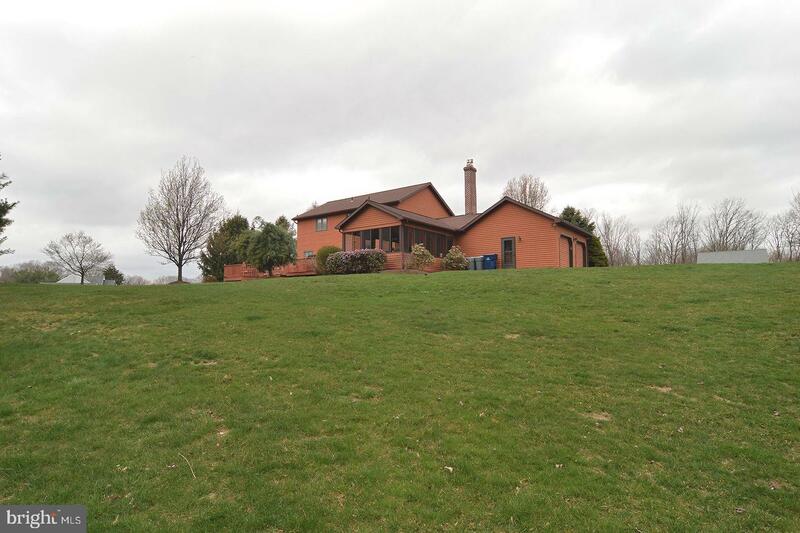 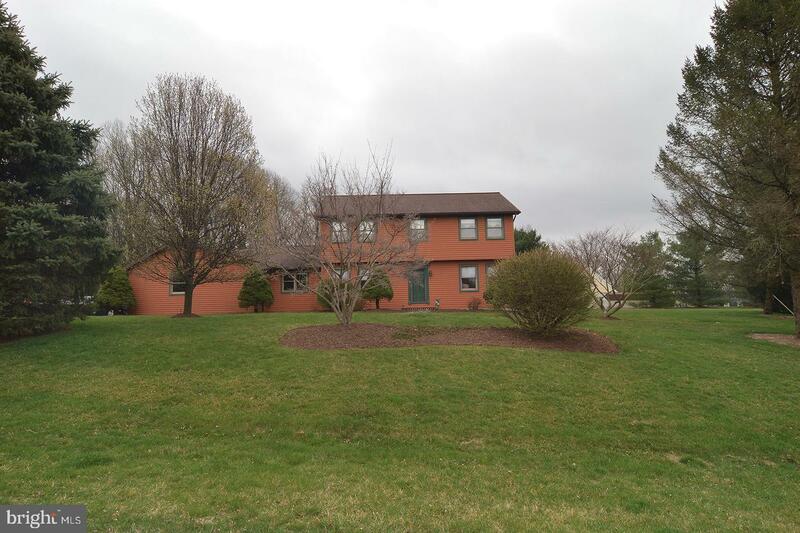 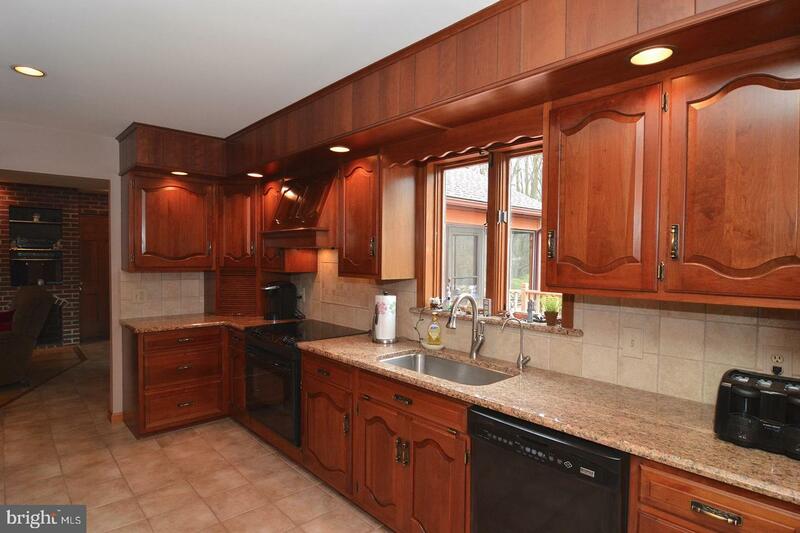 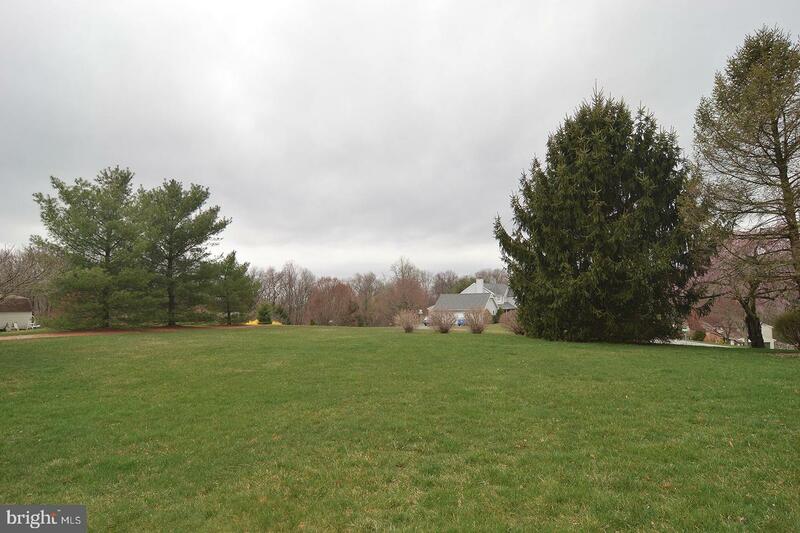 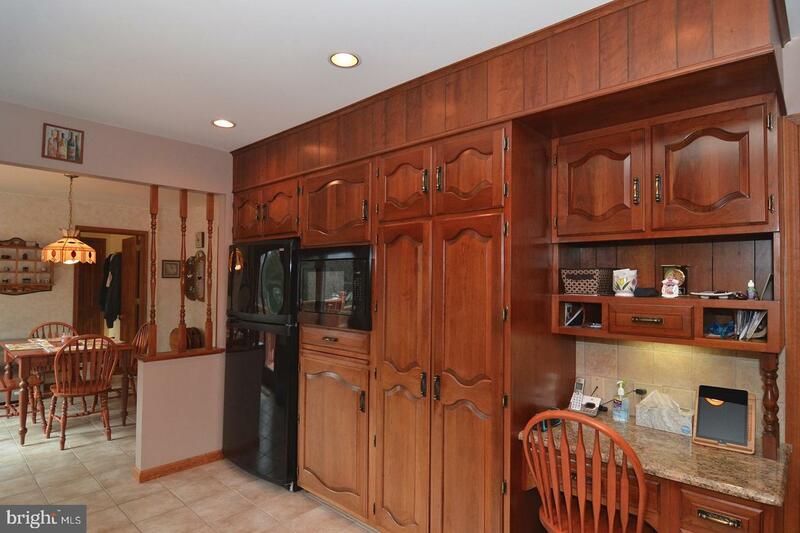 Welcome to this perfect family home at 5020 Old Farm Lane in Brecknock Twp in the Governor Mifflin School District! 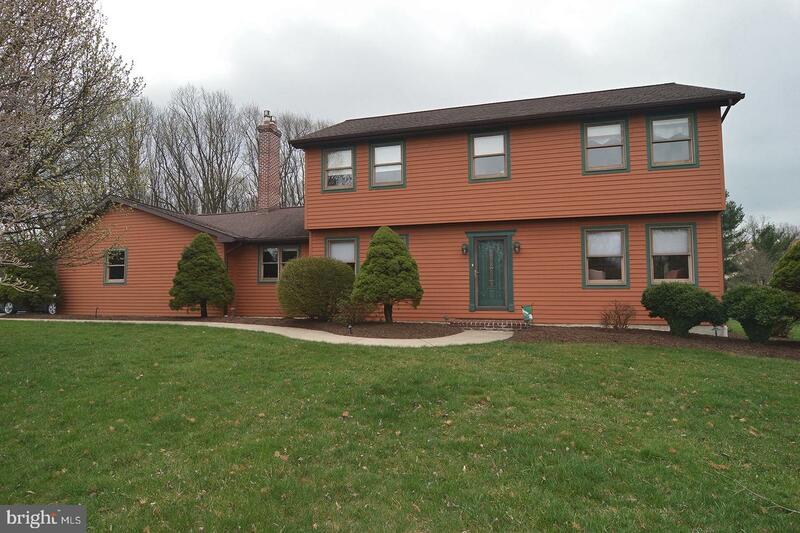 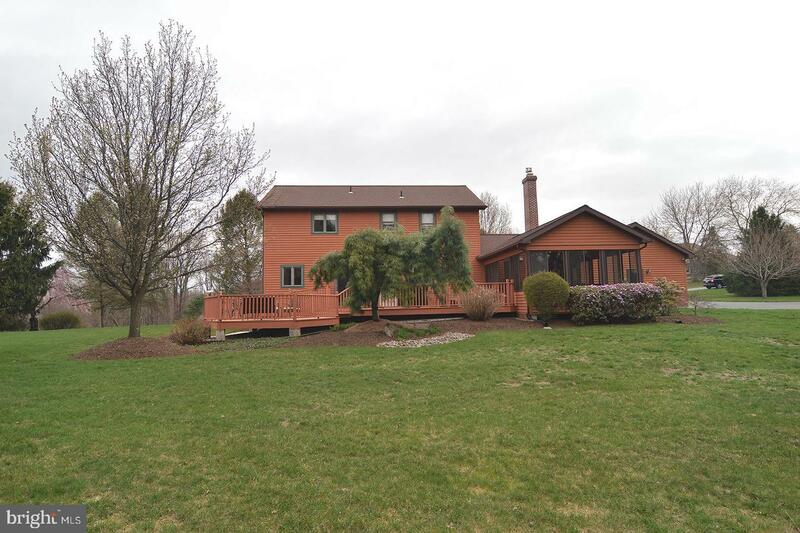 This 4 bedroom, 2 full and 2 half baths home sits on 1.19 acres on a beautifully landscaped corner lot with a 2 car garage. 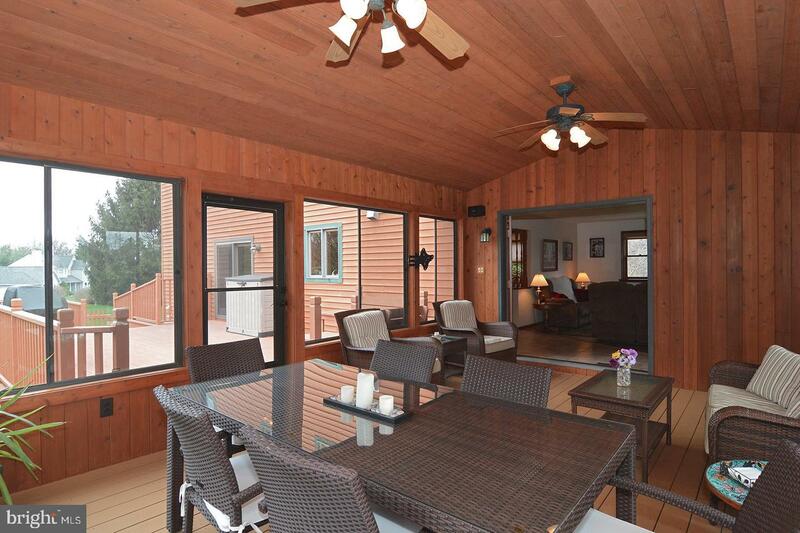 This western red cedar beauty offers both privacy and comfort. 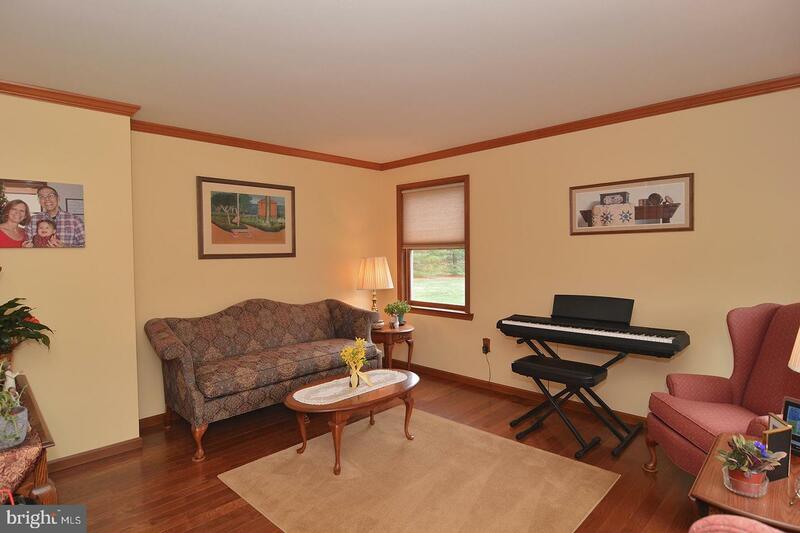 Your tour will start in the foyer which is a center hall layout with the living room and dining room on either side. 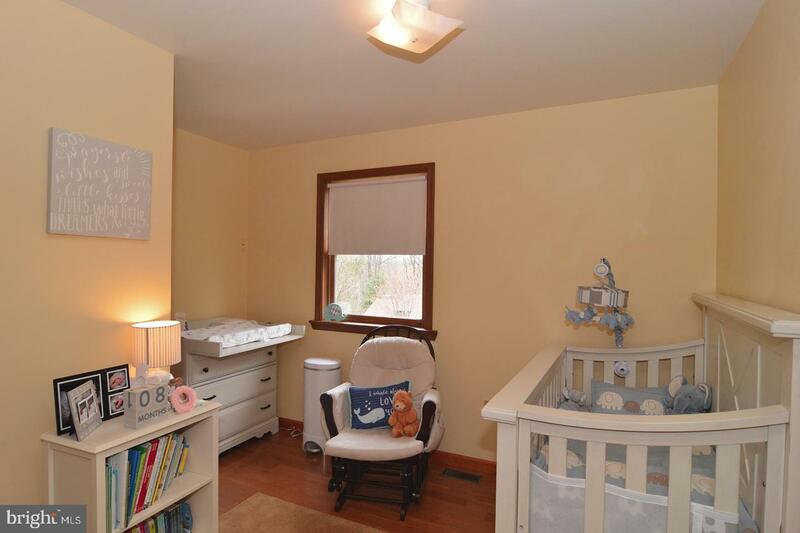 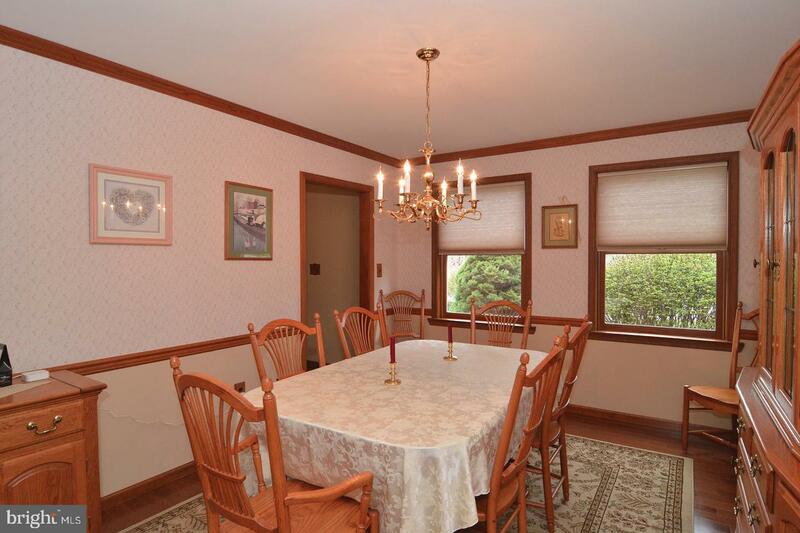 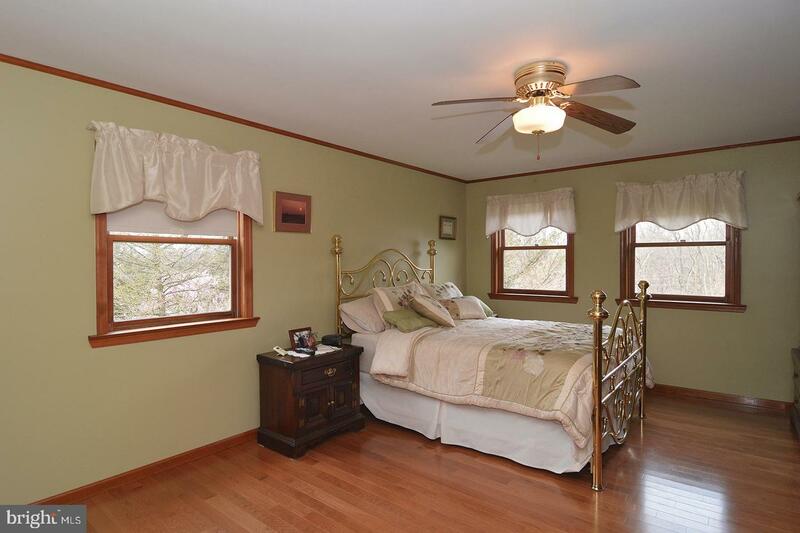 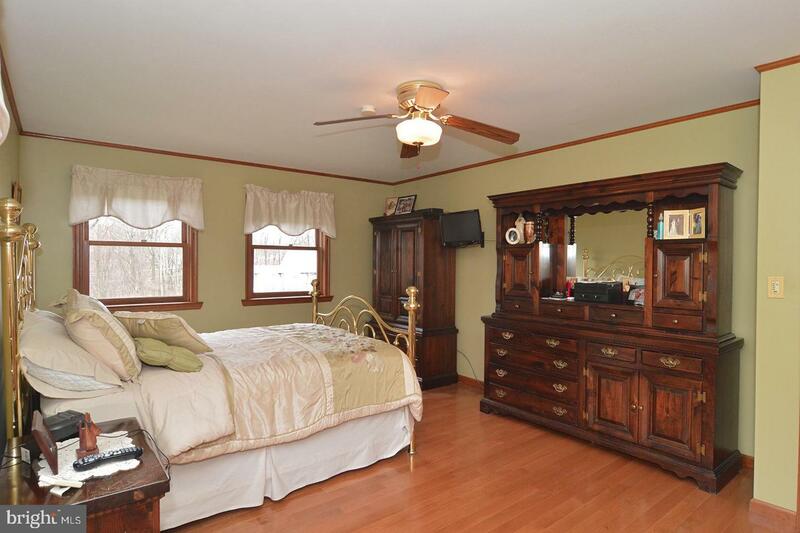 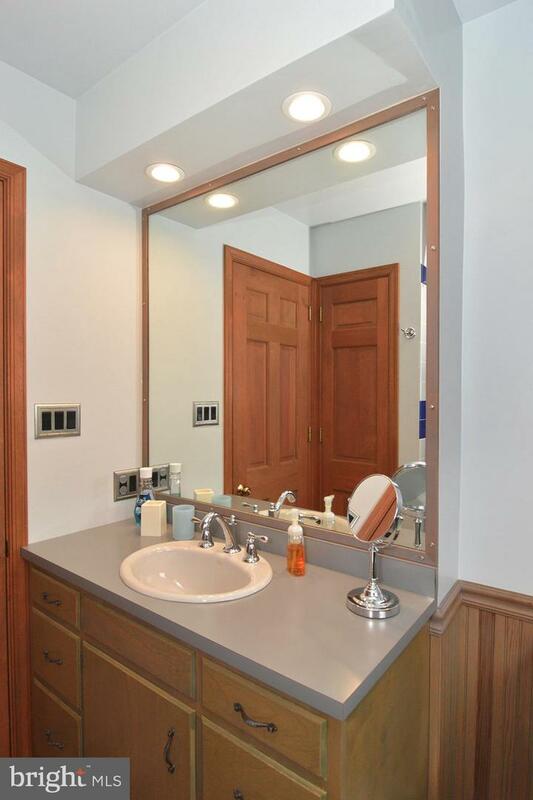 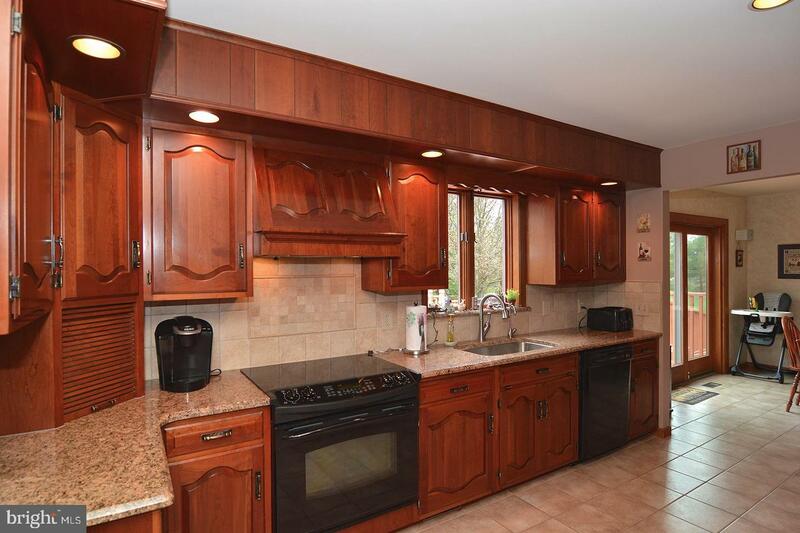 All three areas have custom features including crown molding and hardwood floors. 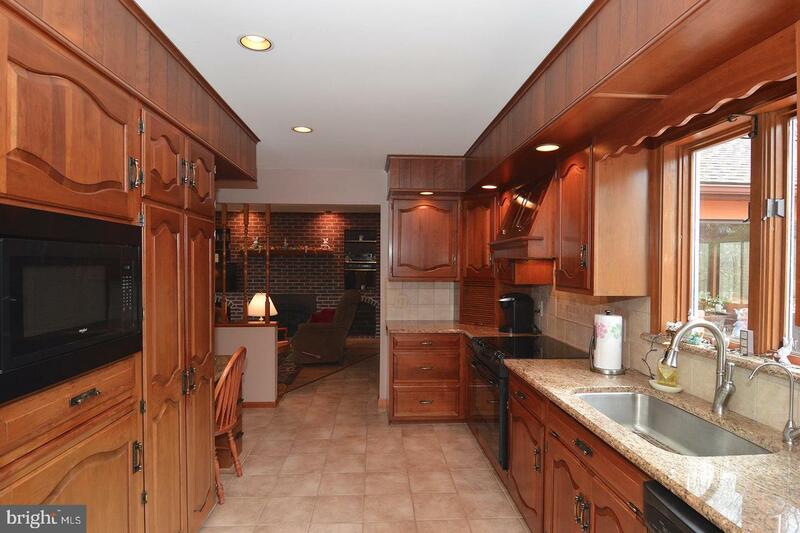 The custom kitchen features 32 handles of cherry cabinets with granite countertops, large sink, built in microwave, electric stove, dishwasher and eat in kitchen. 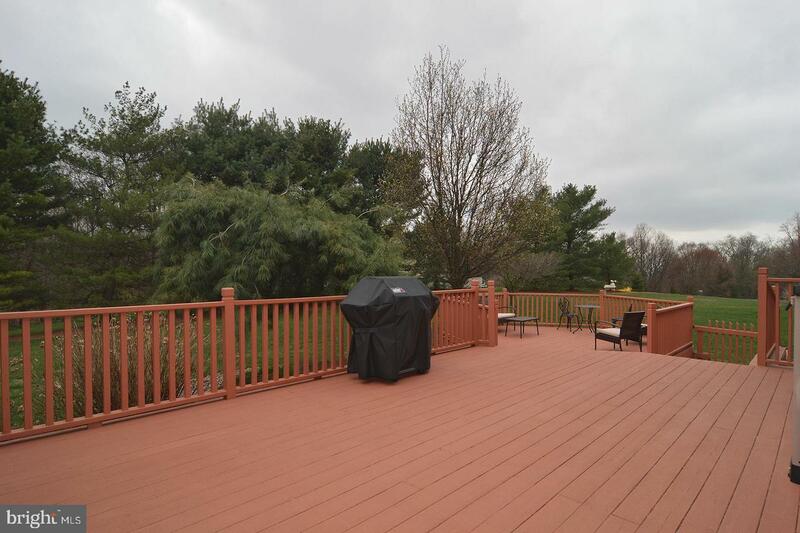 You will love the indoor-outdoor living as the eat in kitchen opens on to a spacious two- tier deck perfect for entertaining and enjoying outdoor meals and activities. 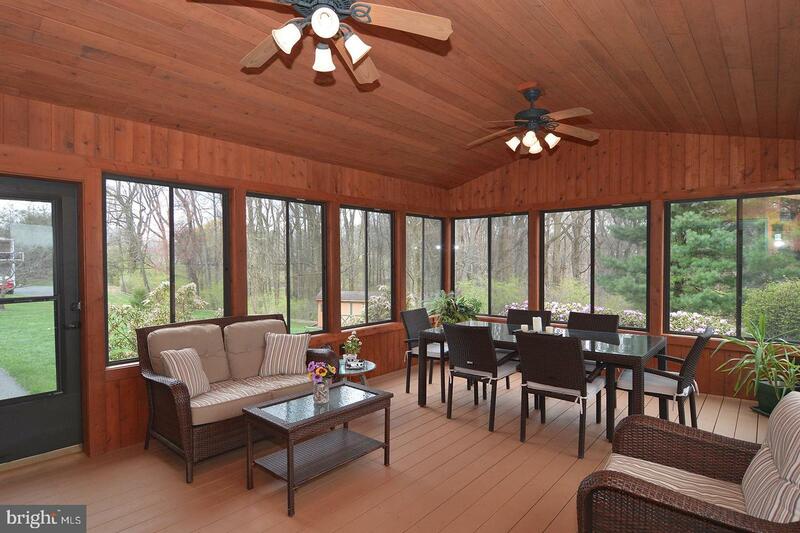 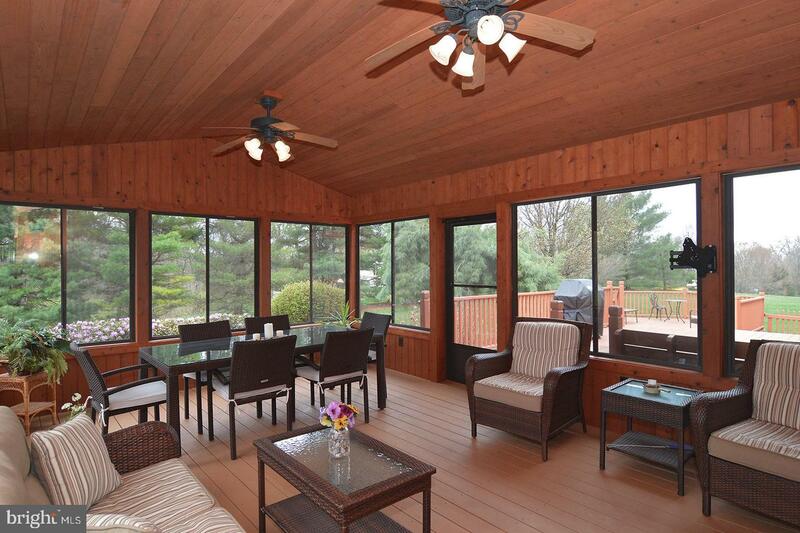 A bonus you won~t find elsewhere is a gorgeous 3 season cedar sunroom boasting spectacular views of the property. 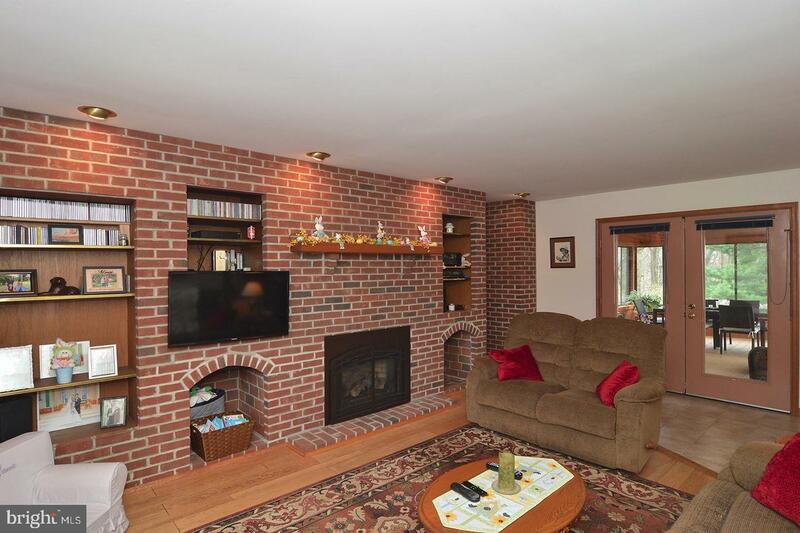 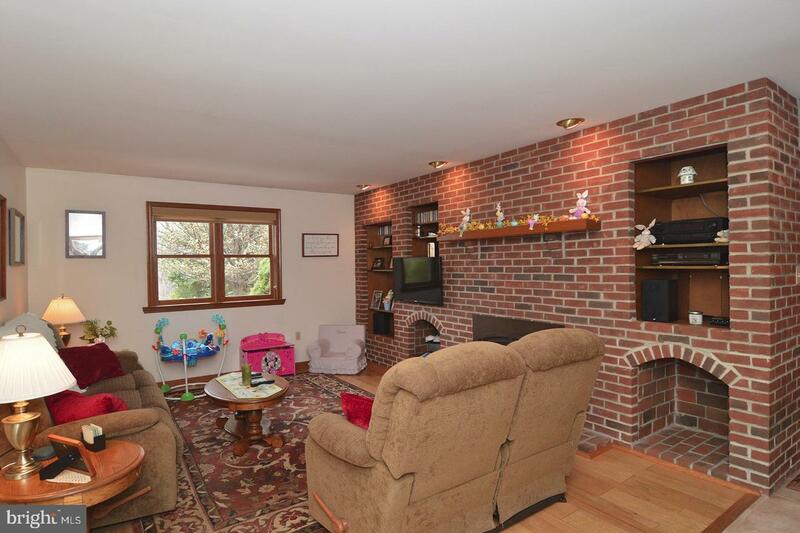 You will love spending time in the family room featuring hardwood floors, a custom brick accent wall with built in shelves and a gas propane fireplace. 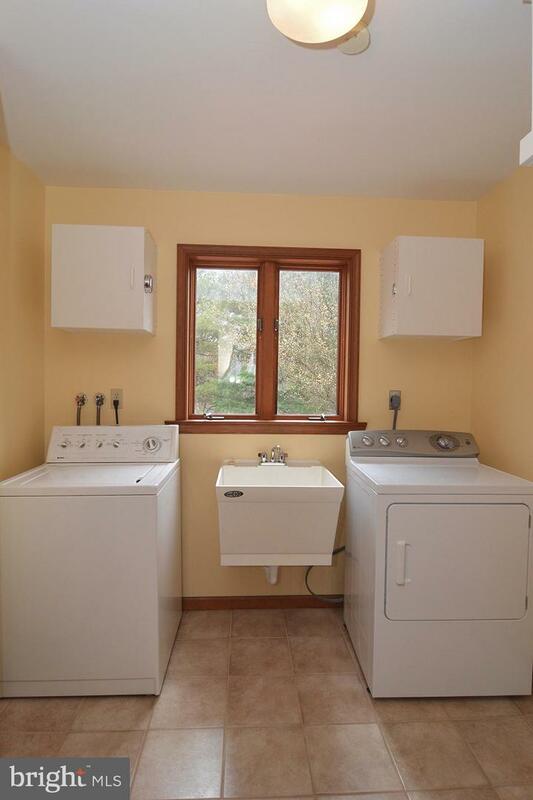 Before heading upstairs, you will find the beautiful ceramic tile floor from the kitchen continues into the spacious laundry room! 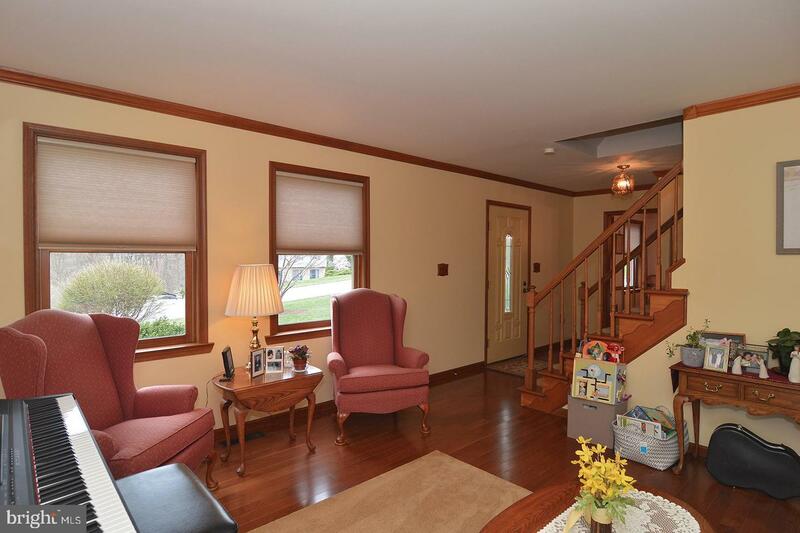 Step upstairs where the gorgeous hard-wood flooring continues throughout the second floor. 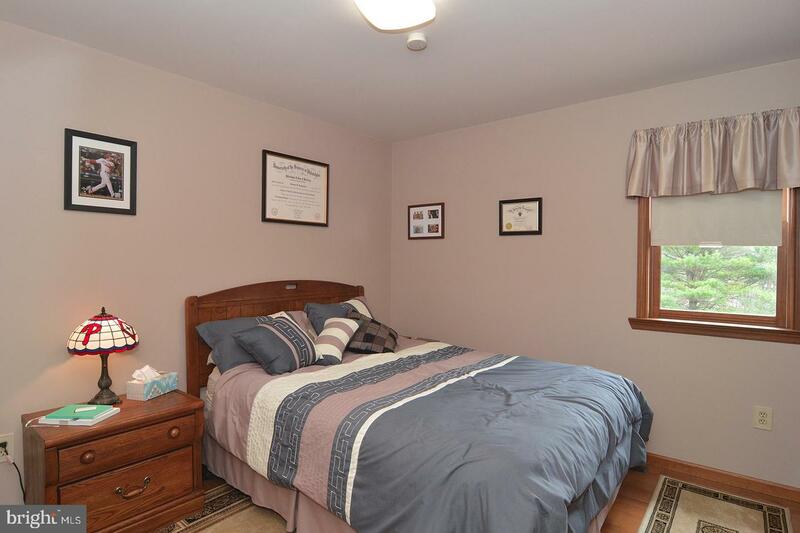 Enter the master bedroom complete with a private master bath and walk-in closet featuring a custom laundry chute! 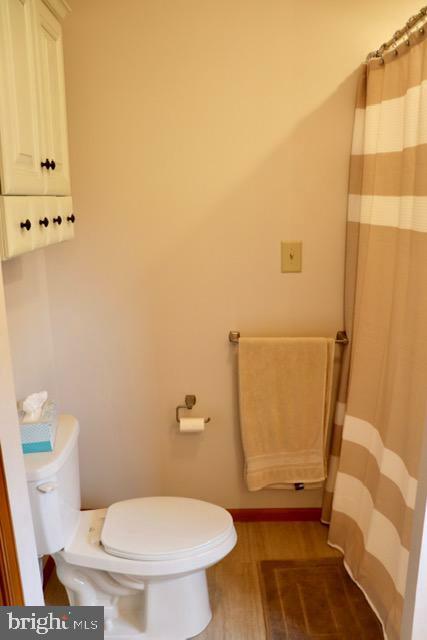 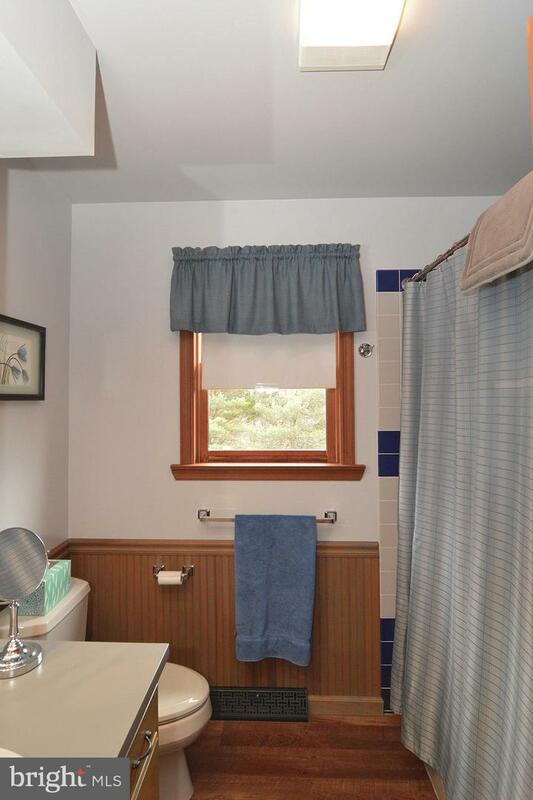 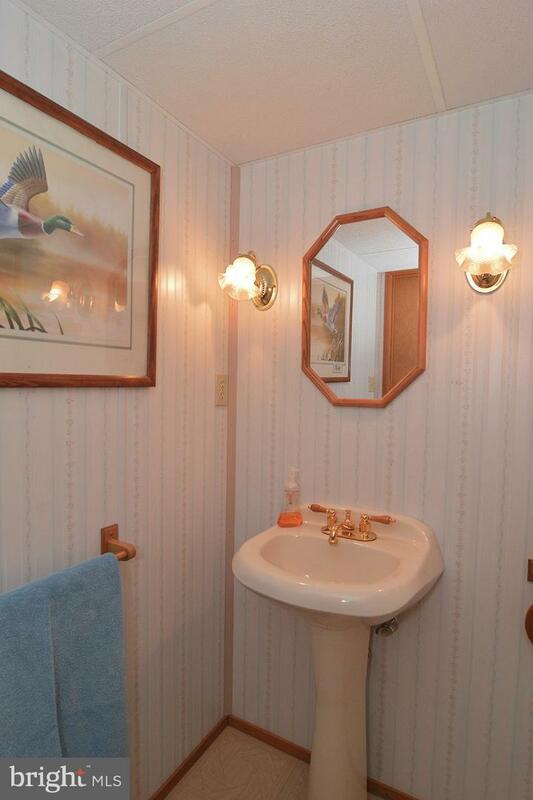 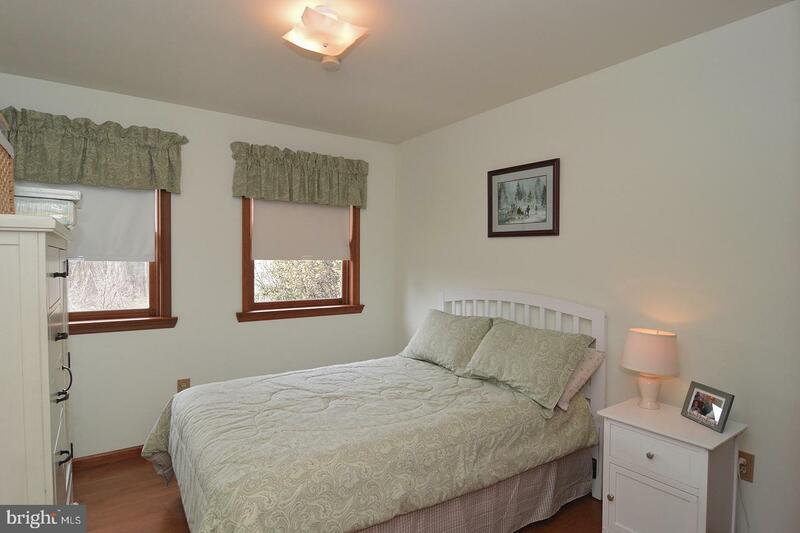 There are 3 additional bedrooms with spacious closets and another full bathroom. 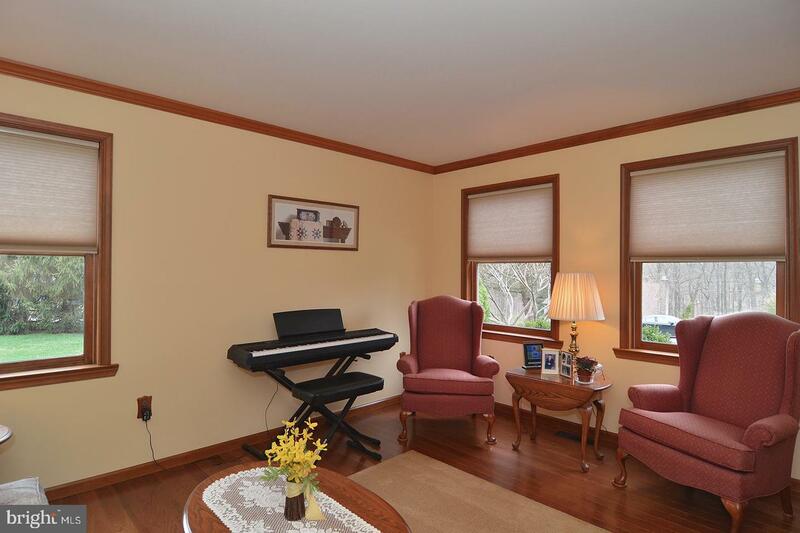 Walk-up attic space is a fantastic feature. 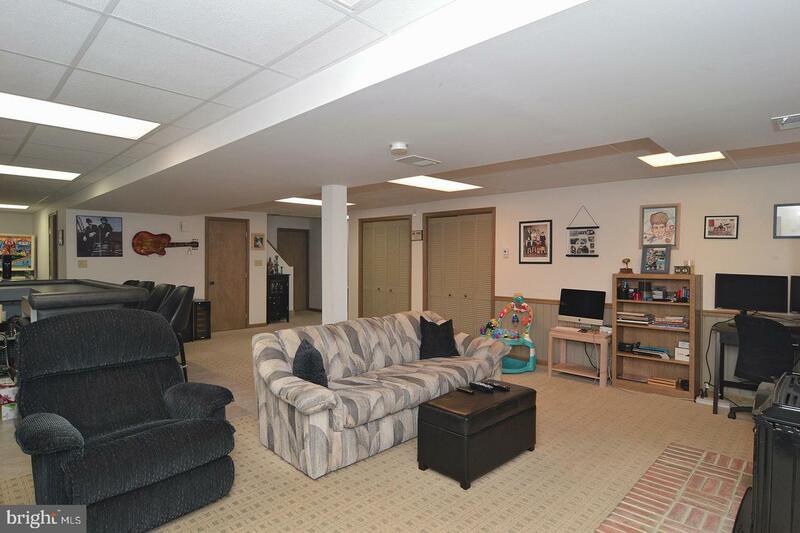 On the finished lower level, you find an additional 1,200 sq ft offering another great space perfect for whatever your family needs. 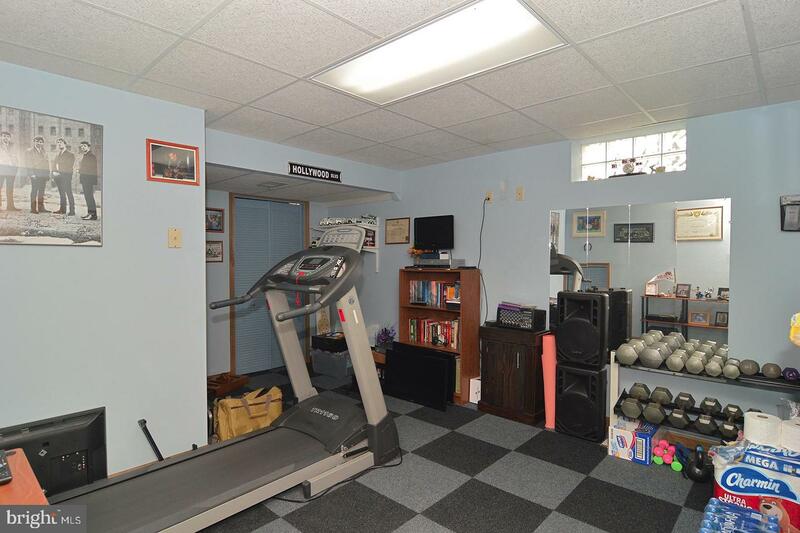 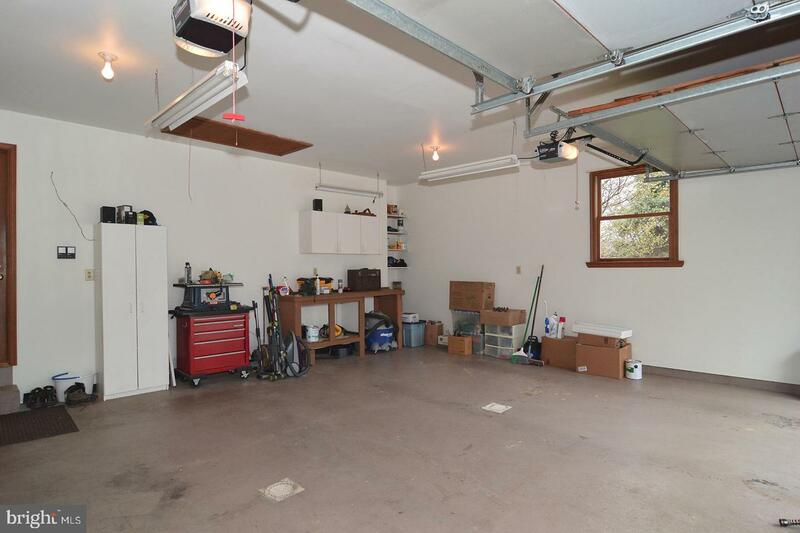 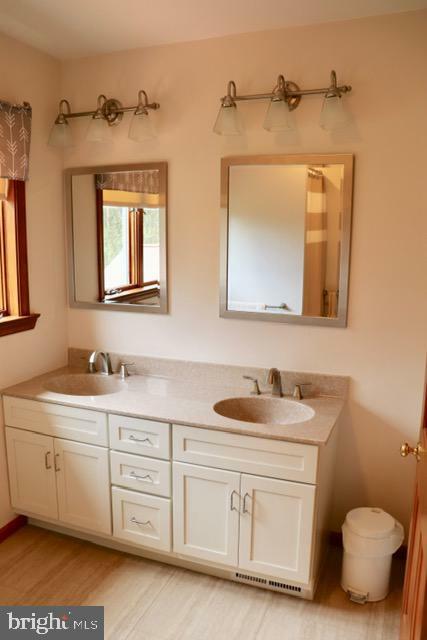 This area features a finished room perfect for an in-home gym, a wet bar, cedar closets, half bath and a propane stove. 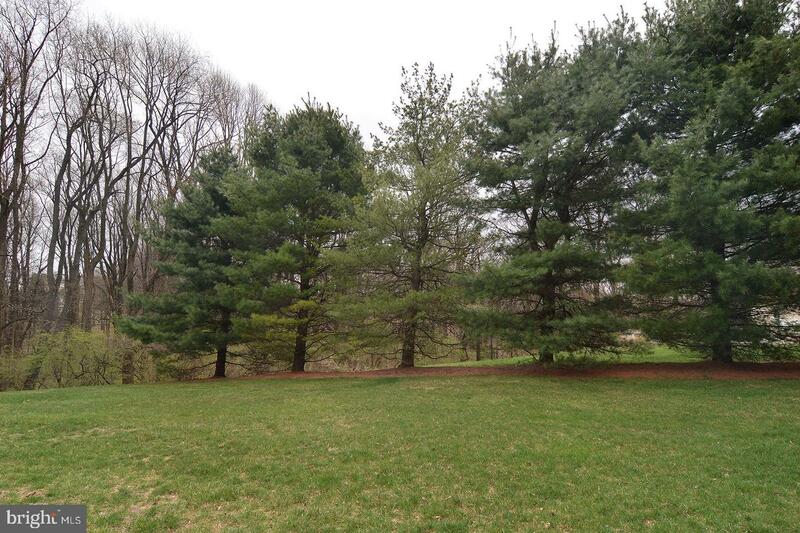 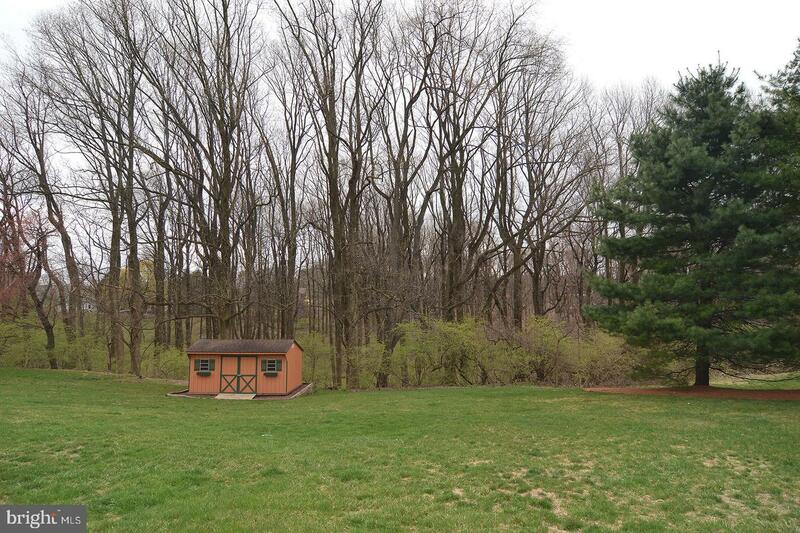 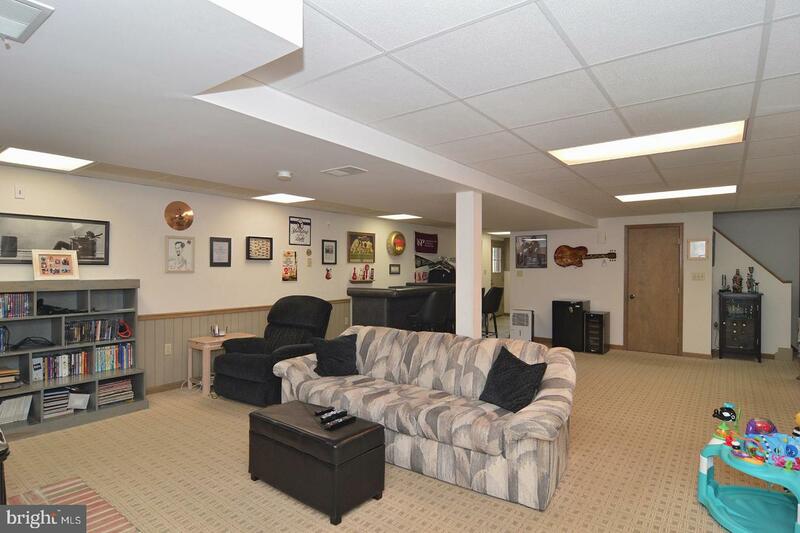 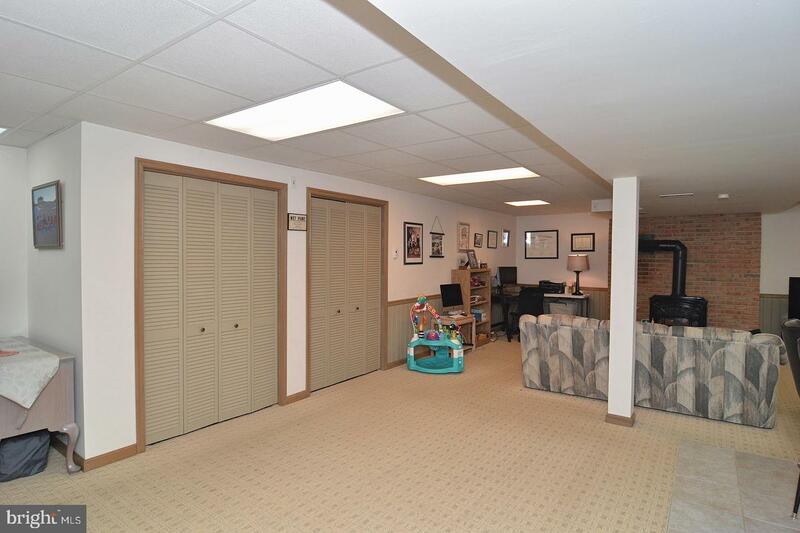 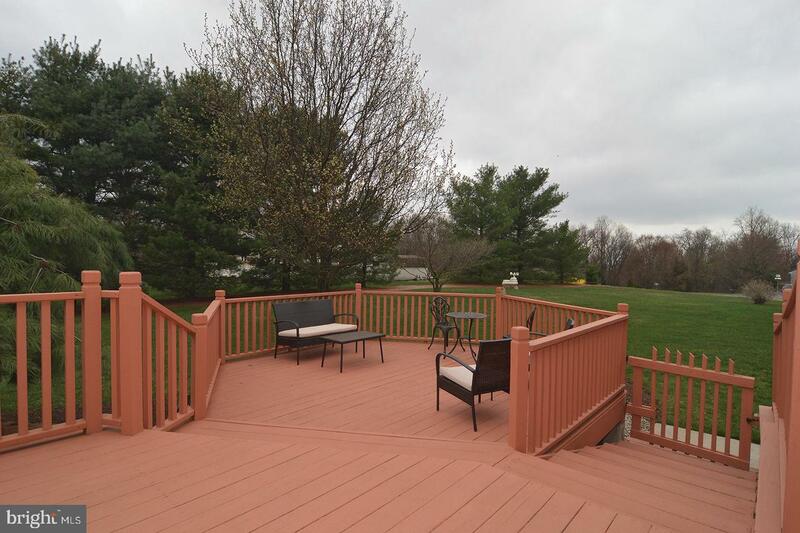 Walk out from the basement into the beautiful, spacious backyard and deck access! 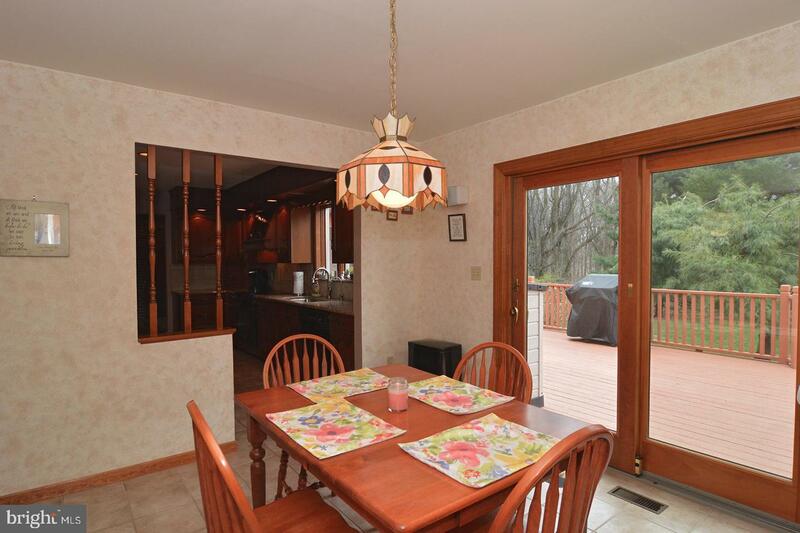 This home is heated with propane heat with propane tank owned by the seller. 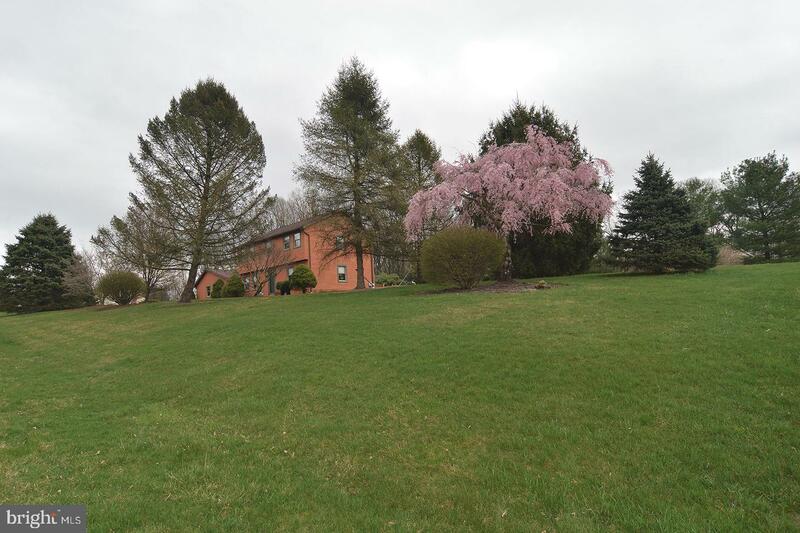 This home will not disappoint and won~t be available for long! 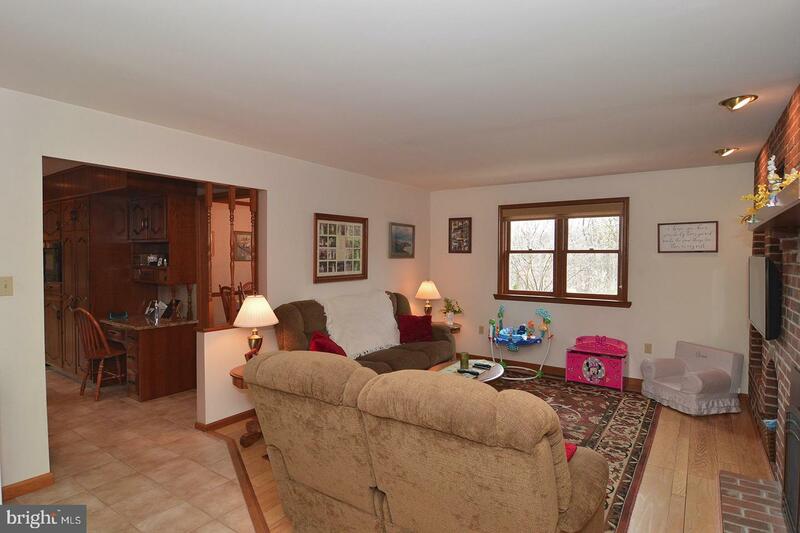 Book your showings today!